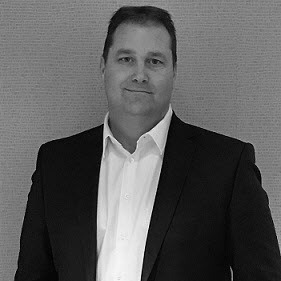 With over 18 years of experience in financial and operational leadership positions, Marc is an experienced executive with a proven history of developing and managing strong teams. Marc holds the position of Chief Operating Officer (COO) for Mindwire. Prior to his current role with Mindwire, Marc spent 15 years in other senior financial and operational roles in the consulting, staffing and solutions industry. Marc is a Chartered Accountant and holds a Bachelor of Commerce degree from McGill University. Aimee has over 15 years of experience in the staffing industry in positions spanning proposal management, business development and account/resource management. As the SVP of Delivery, she is responsible for managing the recruiting and proposal teams to ensure effective delivery and support to the sales activity and growth. Aimee has extensive experience developing and implementing comprehensive recruiting strategies to meet internal and external client needs. She holds a Bachelor of Business Administration degree with a major in electronic commerce from the University of New Brunswick.